Please take five minutes and read this and then watch the video from USA Today (its only 3 minutes). I wanted to share a personal Kairos moment. A few weeks ago I preached the message using a LP, a cassette, and a CD and talked about honoring the past, living in the present, and creating a new future. God has really been dealing with me about this all summer. 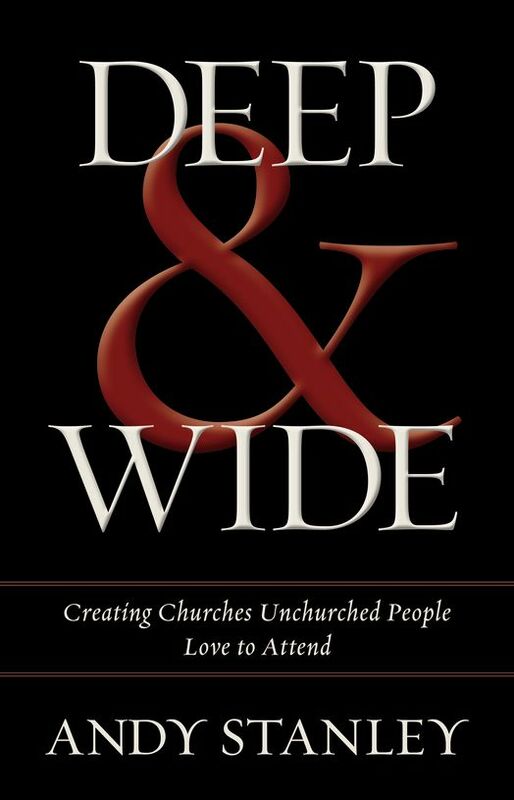 How do we create a church so compelling that unchurched people love to attend it and then bring their friends, even before they are Christian? Last week at Catalyst it seemed almost every speaker was speaking to me. Either I was listening better or God is doing something across the board. 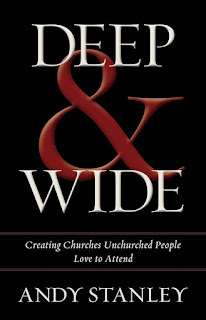 Now I'm reading Deep & Wide by Andy Stanley which may well be the leadership book our Covenant Council reads together this year and am feeling even more convicted. 20% of Americans claim unreligious/atheist/agnostic as their affiliation. Statistically we know that this may mean that another 10% do as well but do not want to admit it. I am burdened that we are raising a Judges 2:10 generation, "another generation grew up who neither knew the Lord or what He had done..."